As the temperatures start to go down, it’s time to get some of those warmer clothes. Here’s some cute warm neutrals to keep you both cute and cozy this fall. This is the third of what I hope will be monthly collections of clothing for for women with a sense of their own dignity. 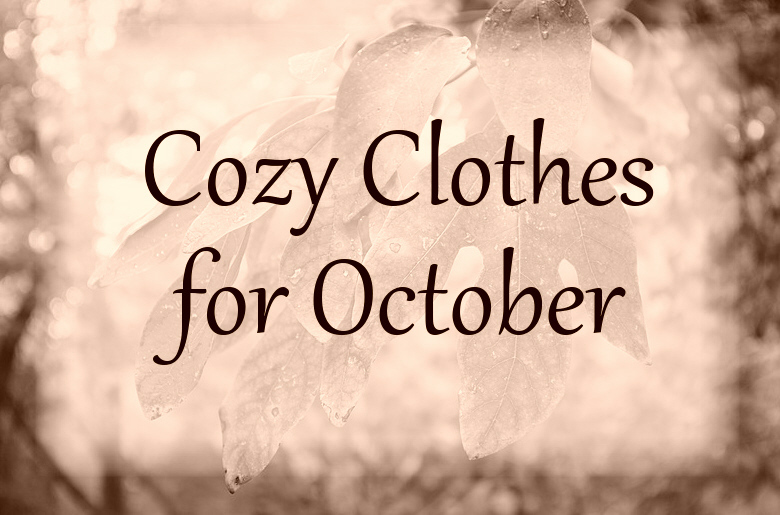 I will try to find items that are seasonally appropriate (for the Northern Hemisphere) and I will try to set it up so that you can make one or two outfits from the selections listed. I think clothes are very important. You can read about some of my reasons here. I want to promote clothes that are attractive and dignified and to make it easier to find nice clothes without searching through pages of things that are ugly or inappropriate. Please tell me if this is useful, or if you see something I should put up here. I have one friend who always starts with the shoes when she plans her outfits, and these boots look practical, comfortable, and easy to wear. Combine with any of these other pieces for a fuss-free look. The perfect thing to throw on when it’s too chilly for just your shirt, but not cold enough for a coat. Pair with the scarf below for an even cozier feel. This also comes in lots of other colors, but the army green is so wonderfully fallish. Here’s a nice basic khaki skirt for any casual occasion. This would look great with the boots. This is a wonderful bottom layer, a bit more sophisticated than a teeshirt, but just as comfortable. Imagine how soft and comfy it would feel under the long cardigan at the top. Also comes in a wonderful variety of colors. I love scarves. This scarf isn’t just for looks, though it will coordinate nicely with a fall pallette. It is heavy and warm as well and will keep the fall chill away.